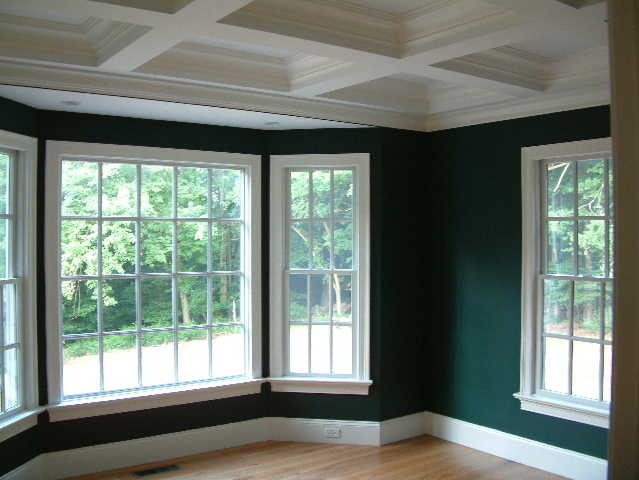 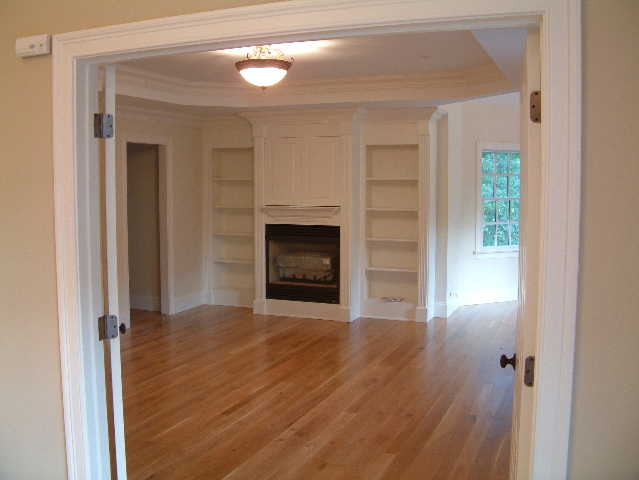 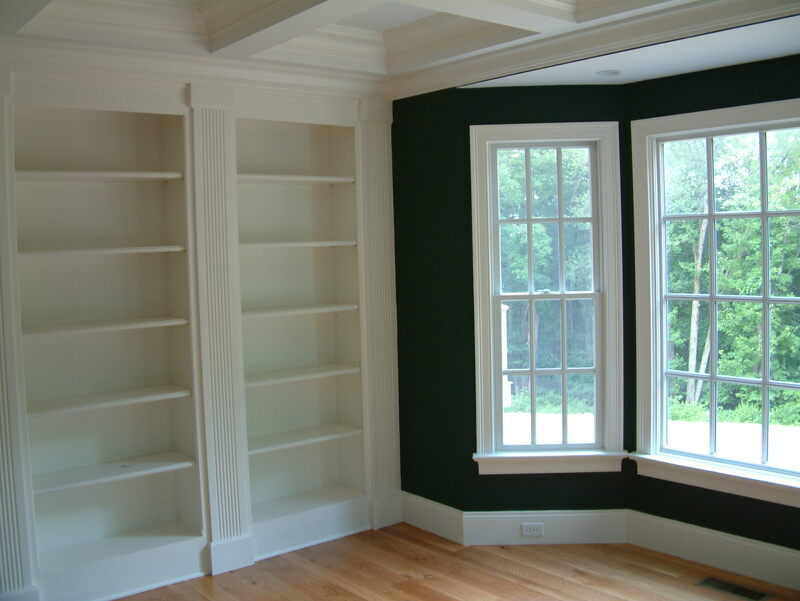 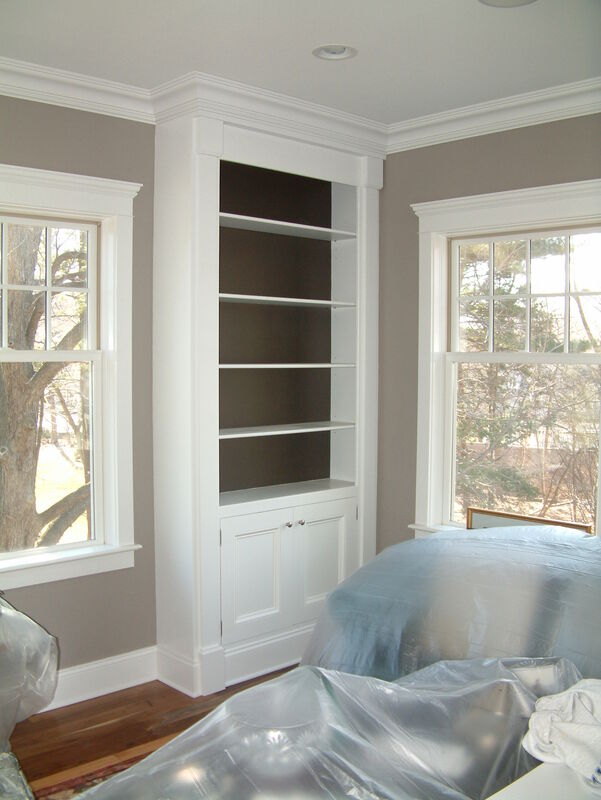 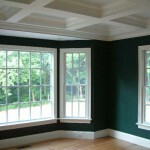 Nothing warms a new or old home more than elegant trim. 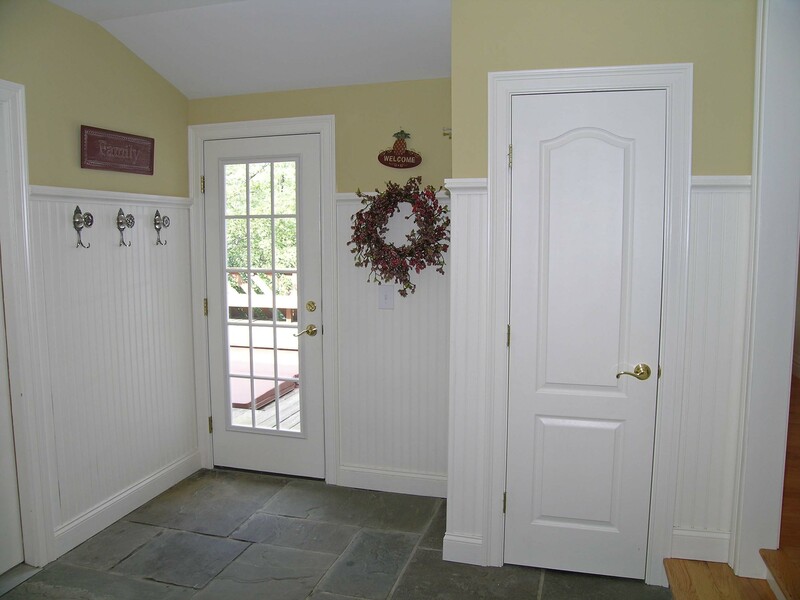 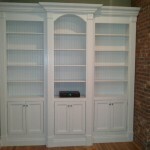 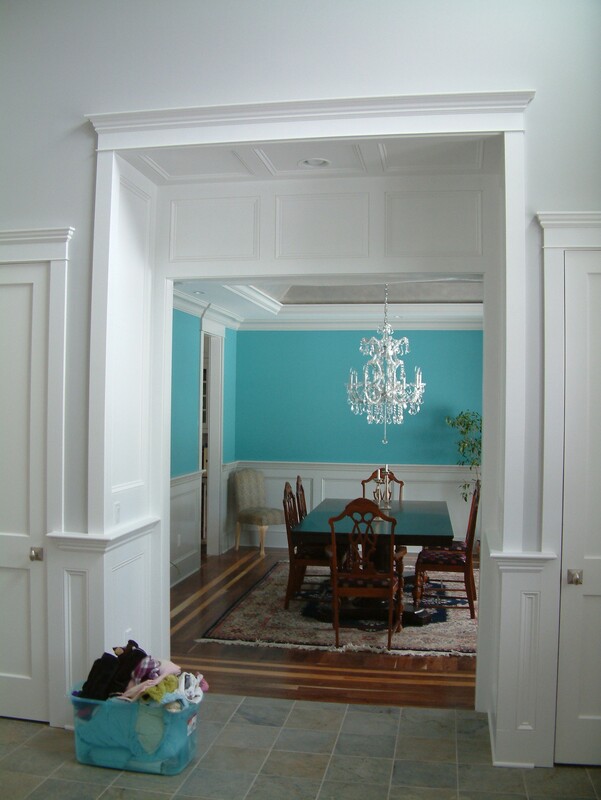 Simple or ornate, beaded panels or fluted pilasters, raised or shadowed panels – trim work is the frosting on the cake! 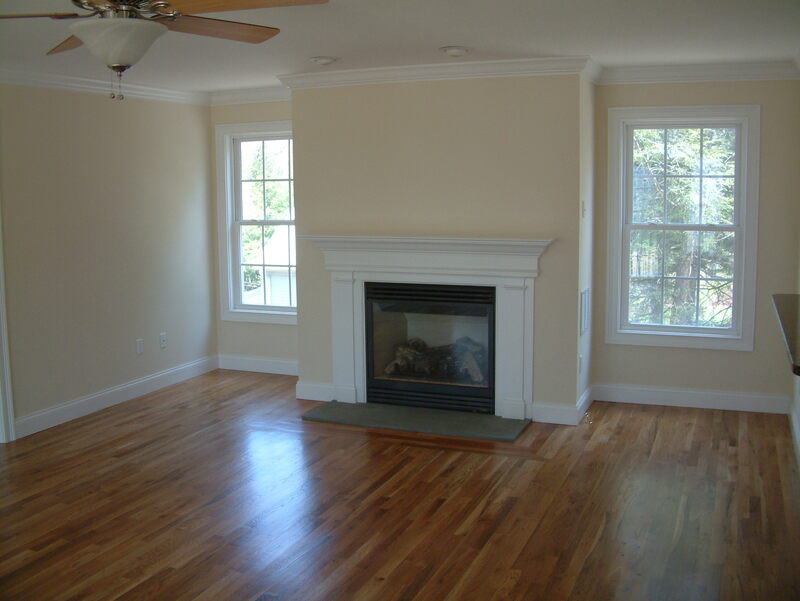 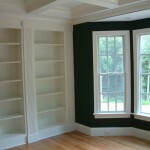 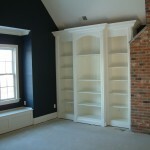 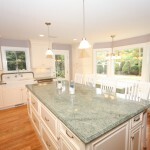 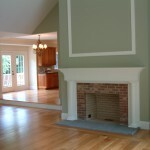 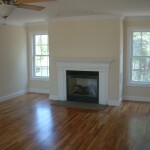 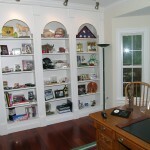 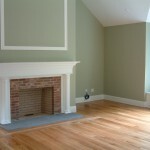 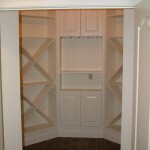 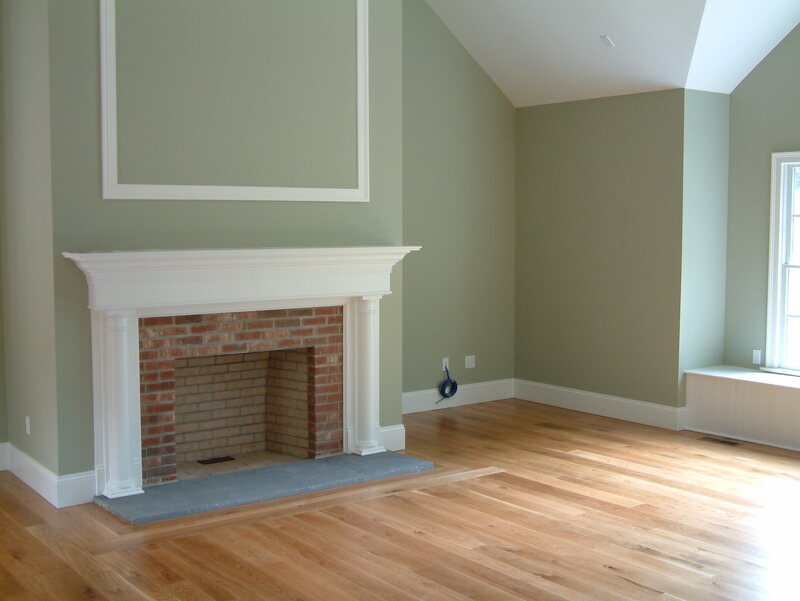 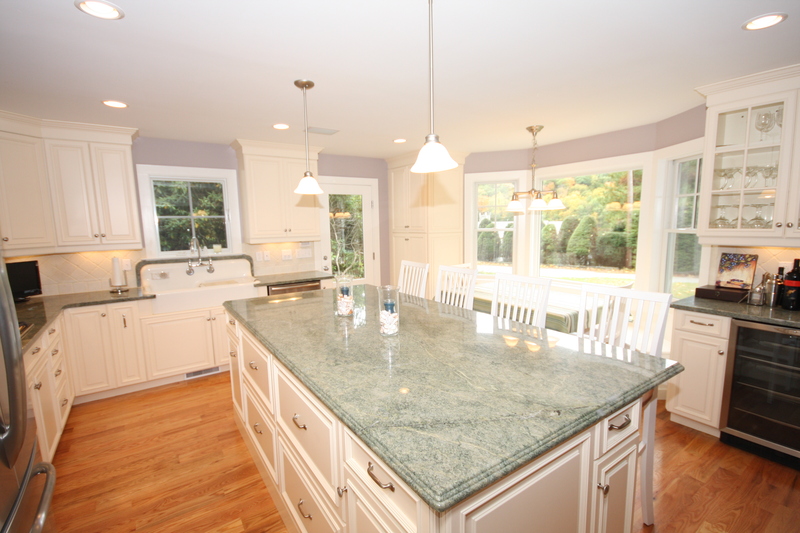 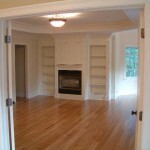 With so many houses being bought by the pound and the square footage – nothing sets a home apart like trim-work. 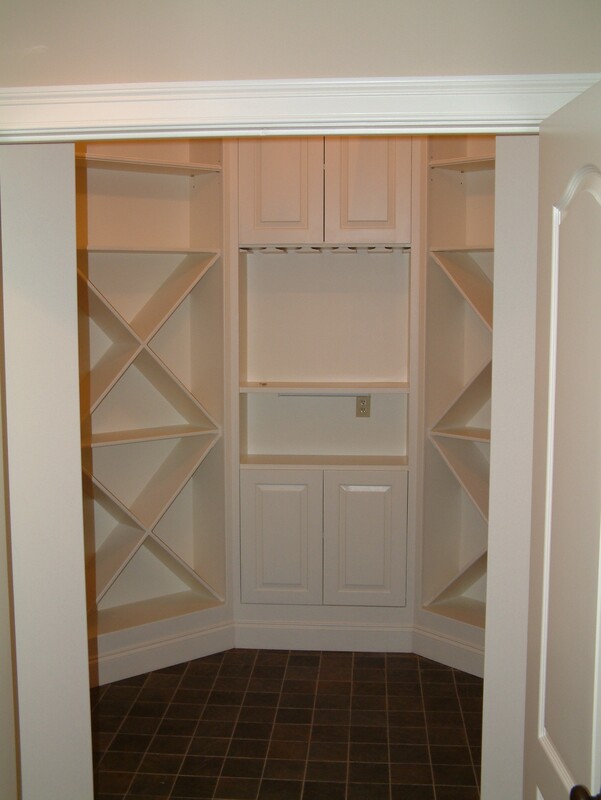 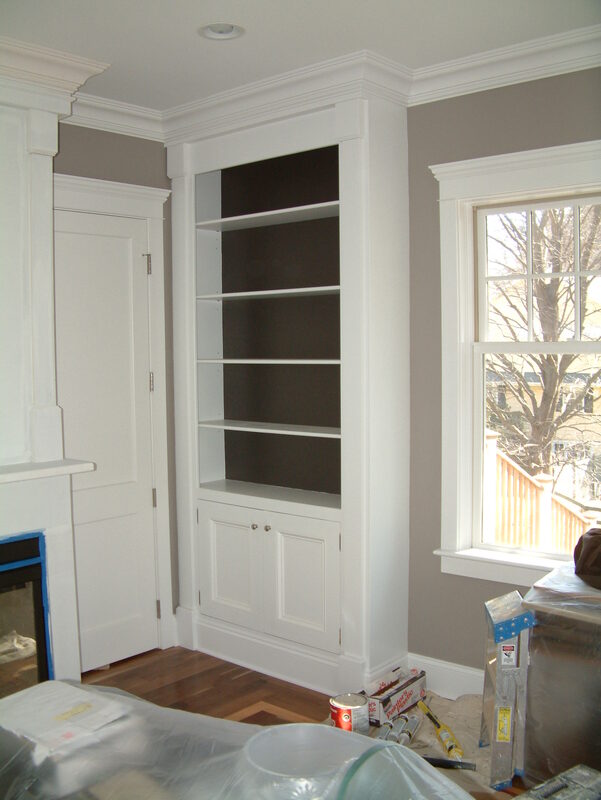 From elegant entries with paneled stairs to library shelves with cabinets below – any home can grow in value with the proper level of trim. 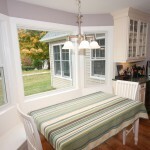 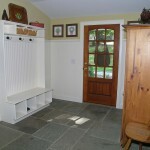 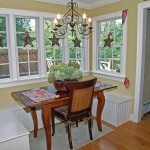 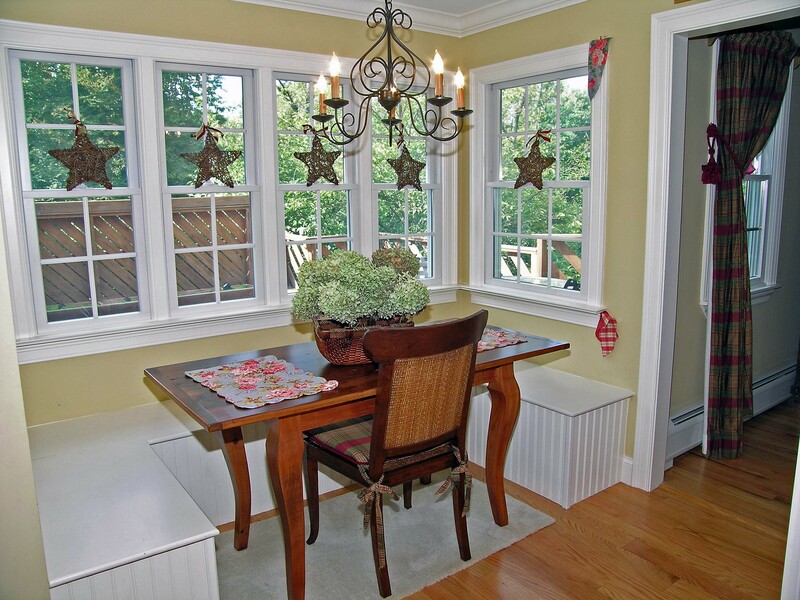 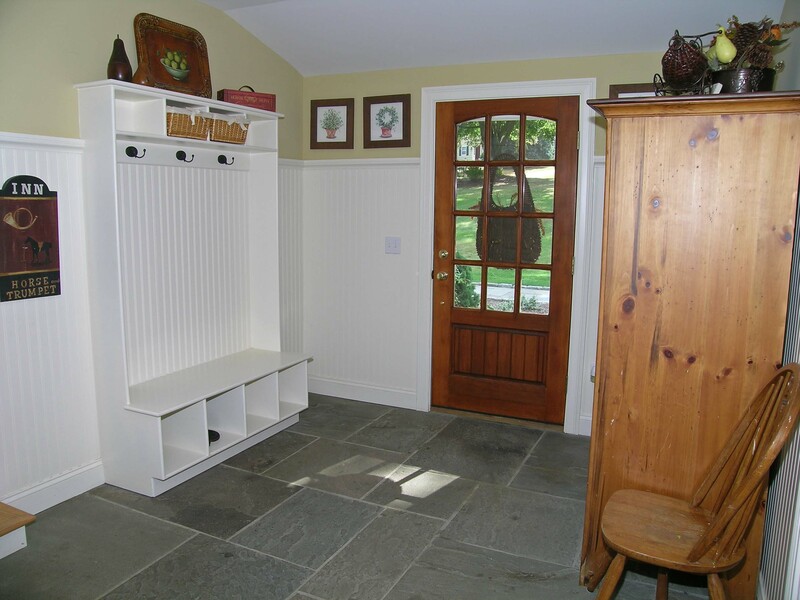 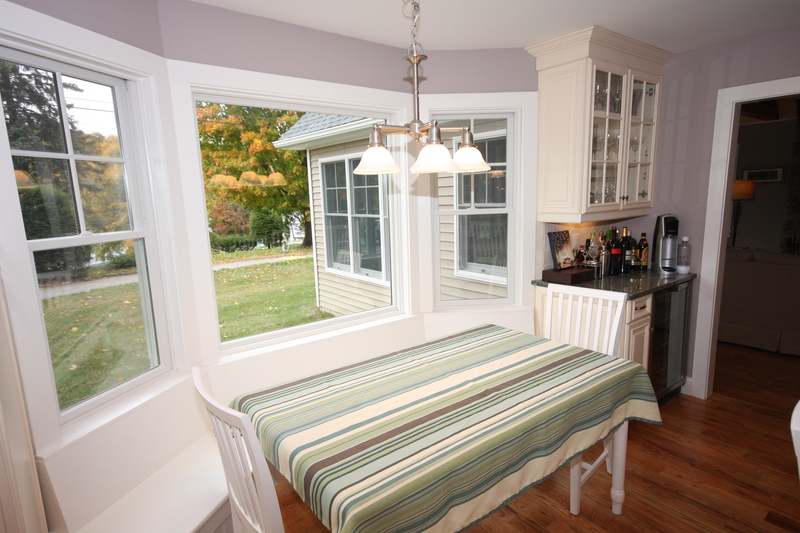 Simple kitchen window seats or breakfast benches can turn a too small nook into the perfect size for snacking. 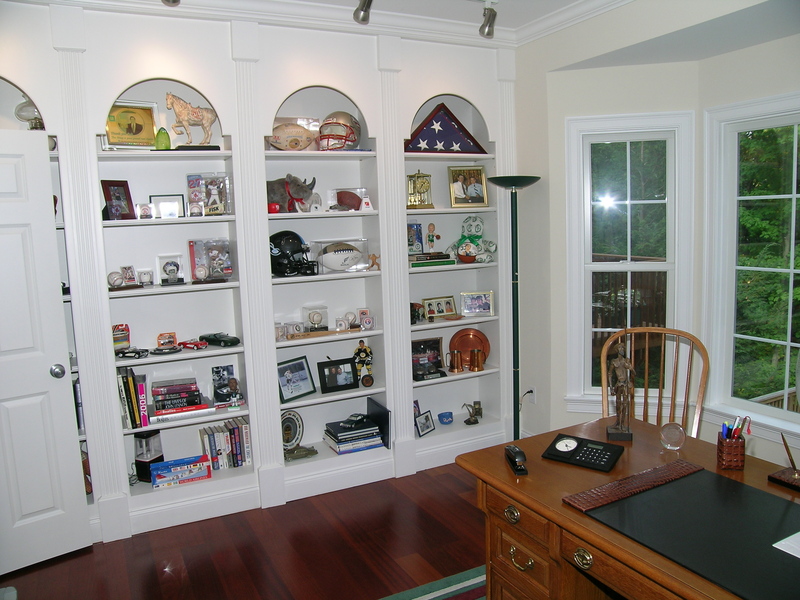 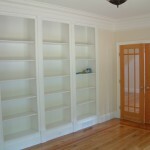 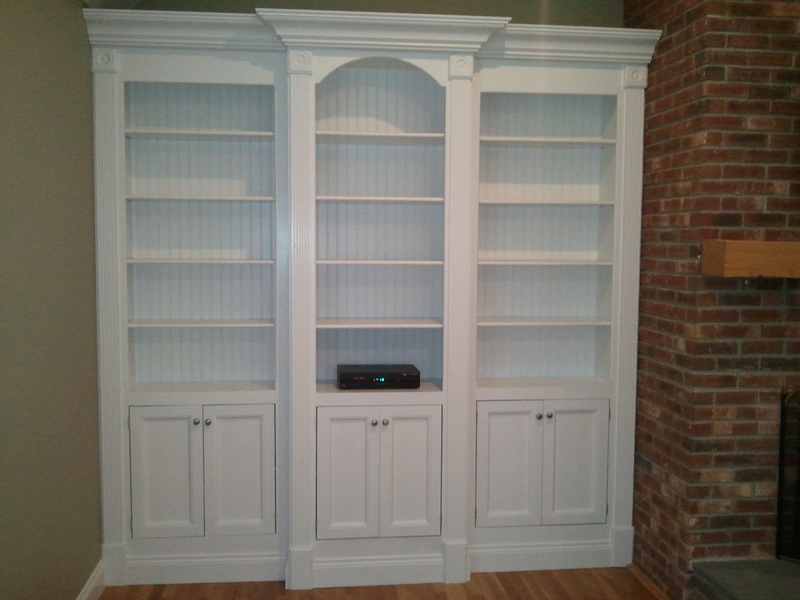 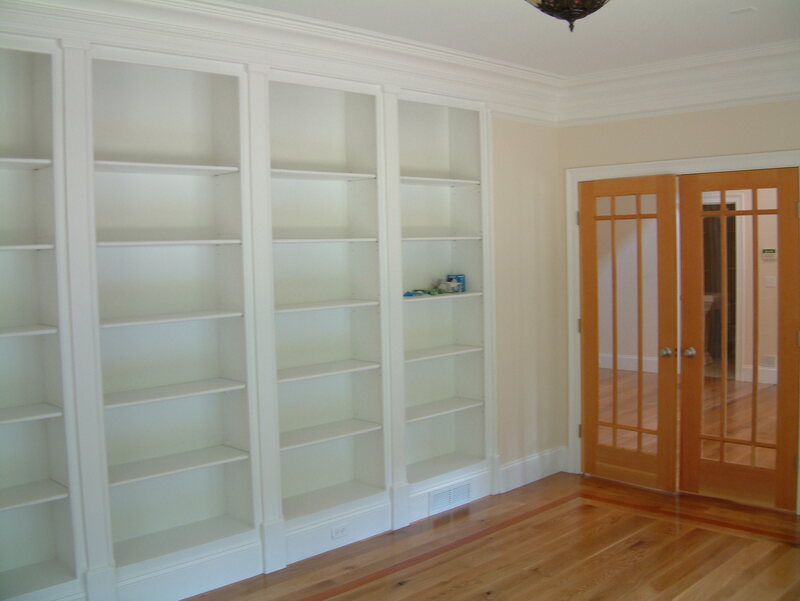 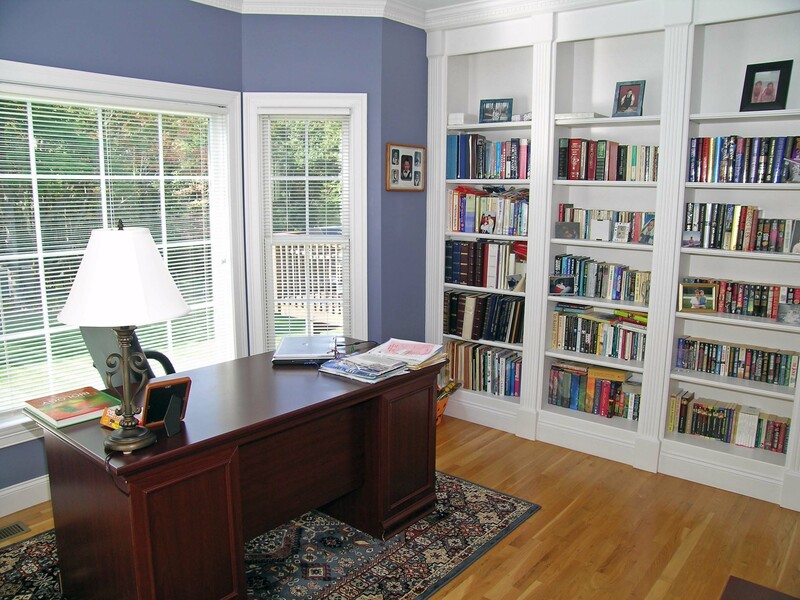 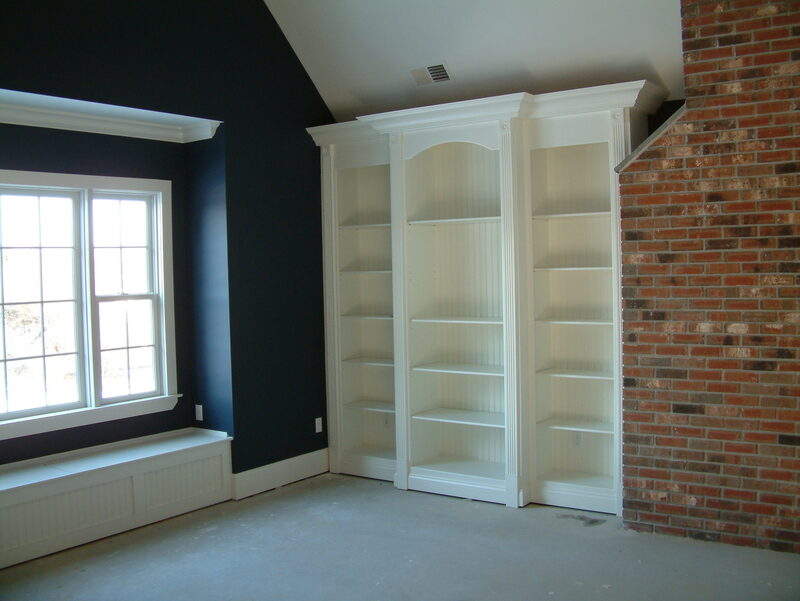 Any room becomes a library when lined with a wall of shelves – how much nicer is that for displaying keepsakes, family trophies, pictures and your favorite books. 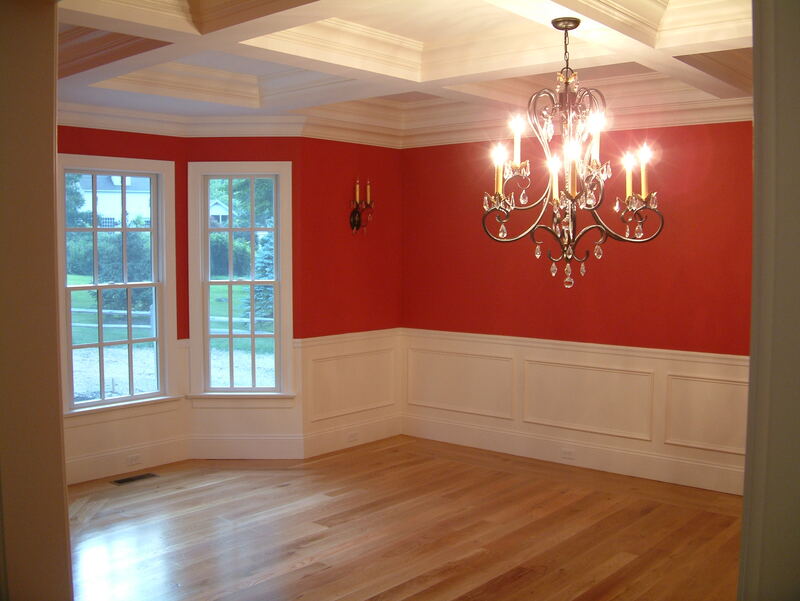 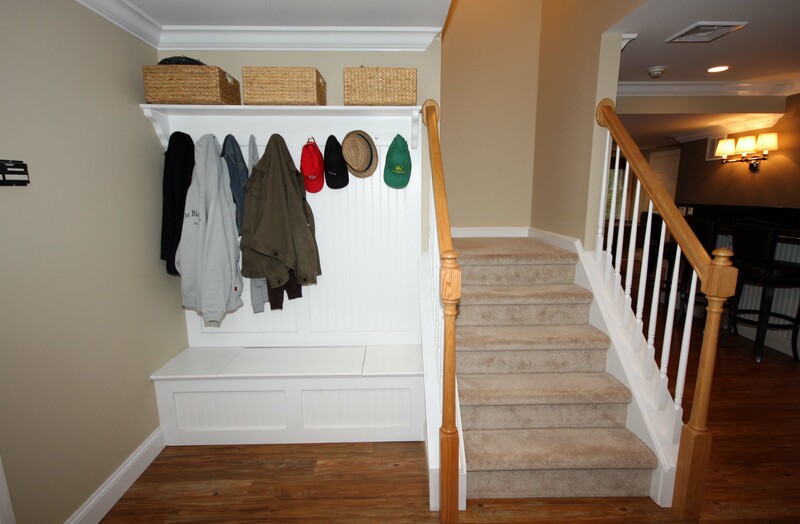 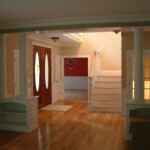 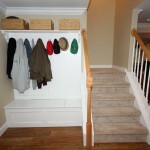 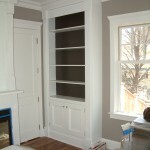 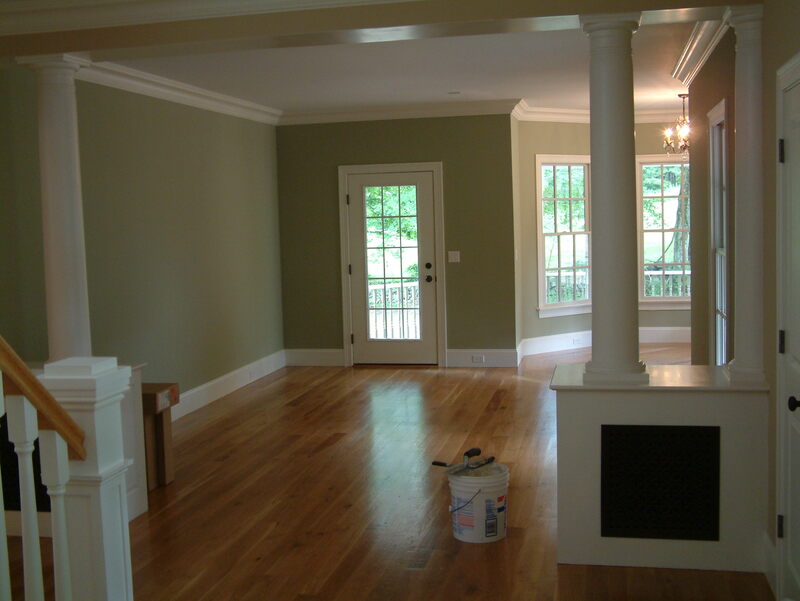 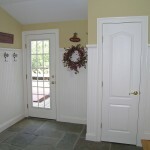 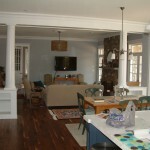 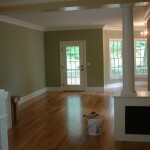 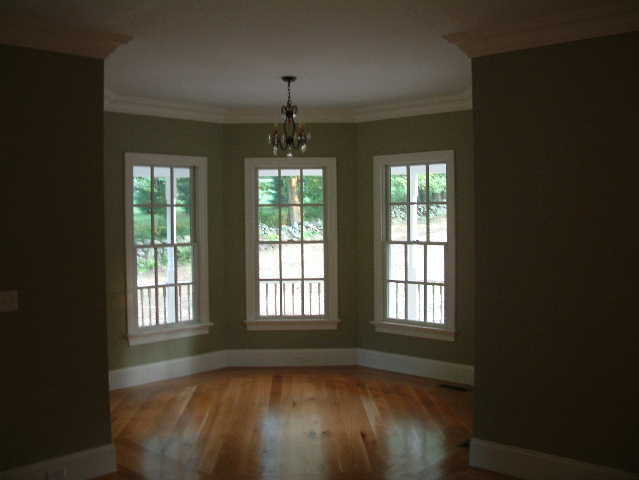 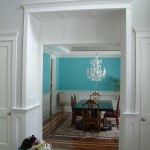 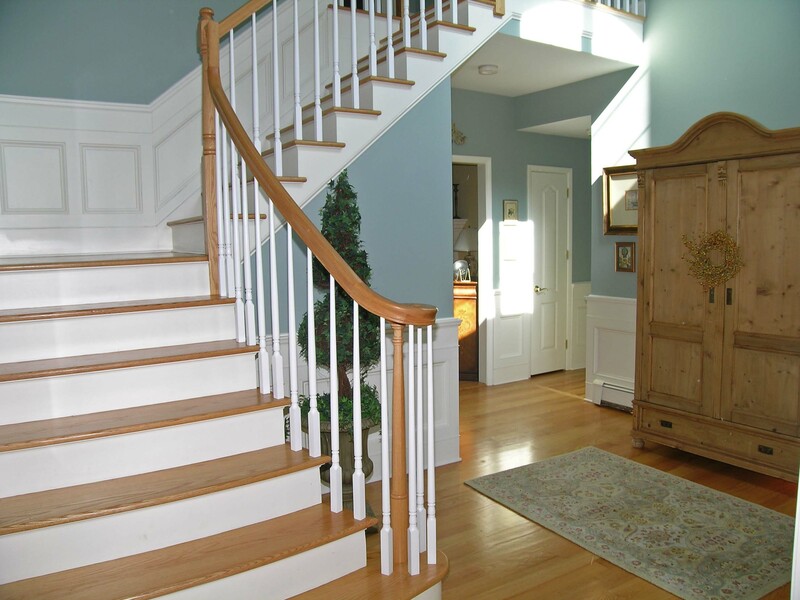 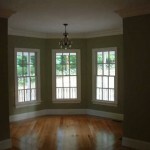 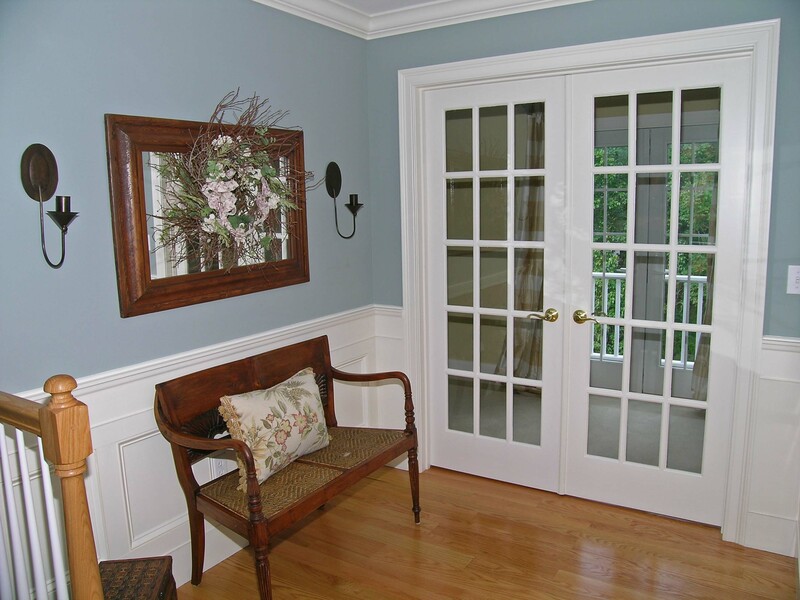 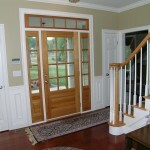 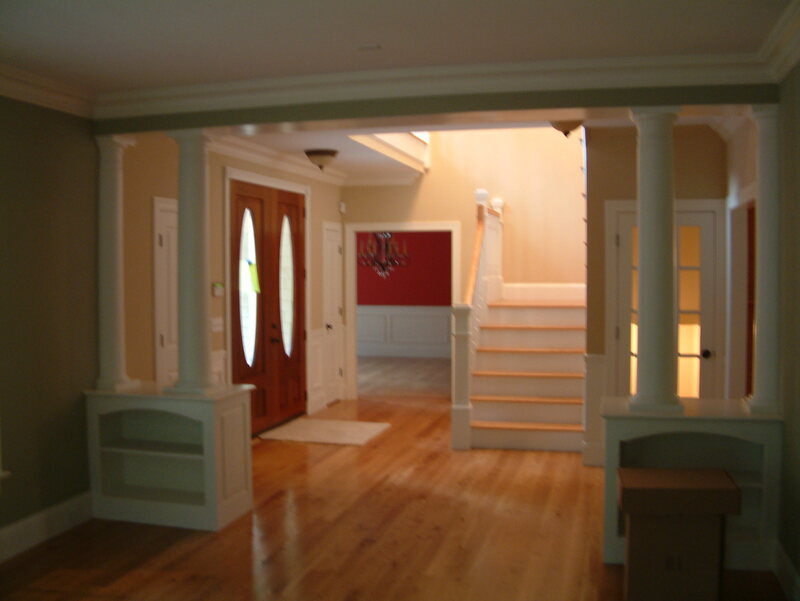 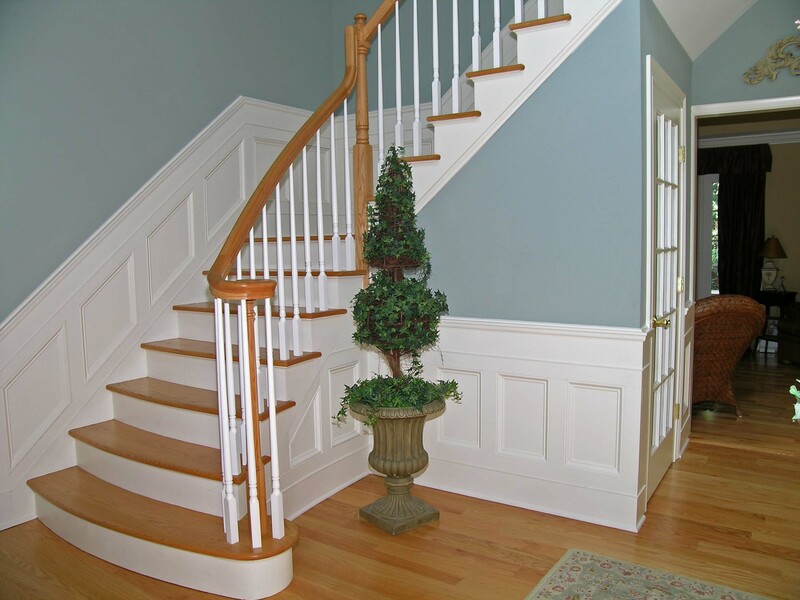 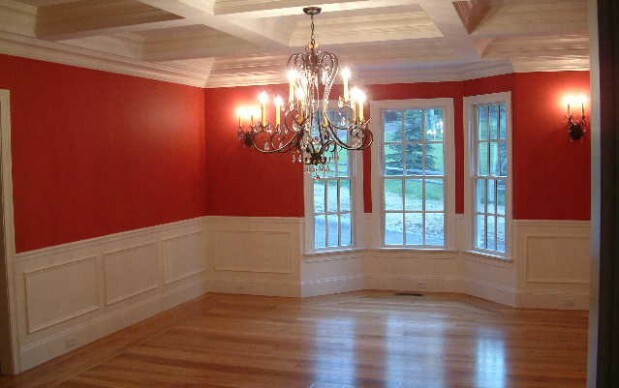 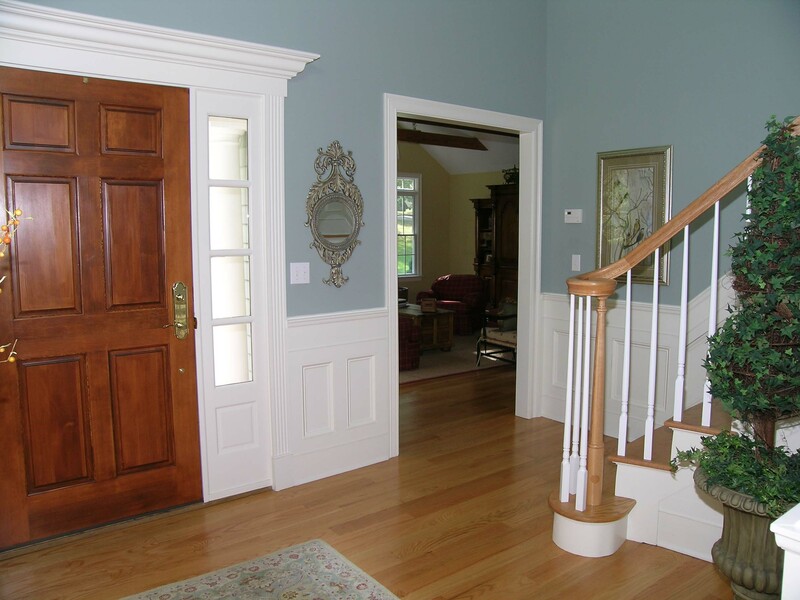 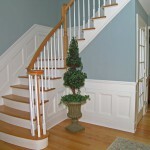 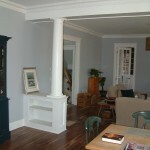 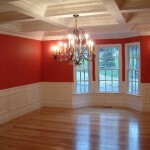 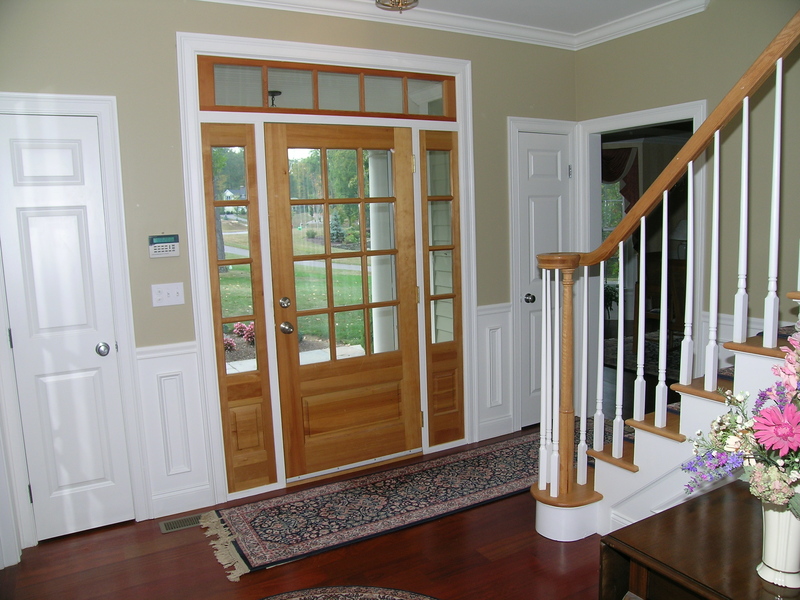 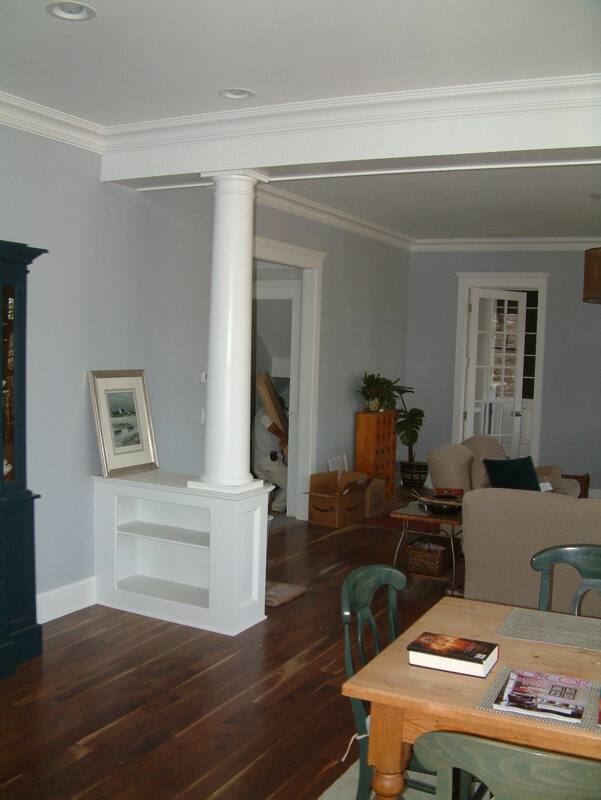 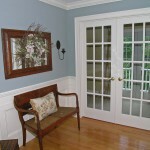 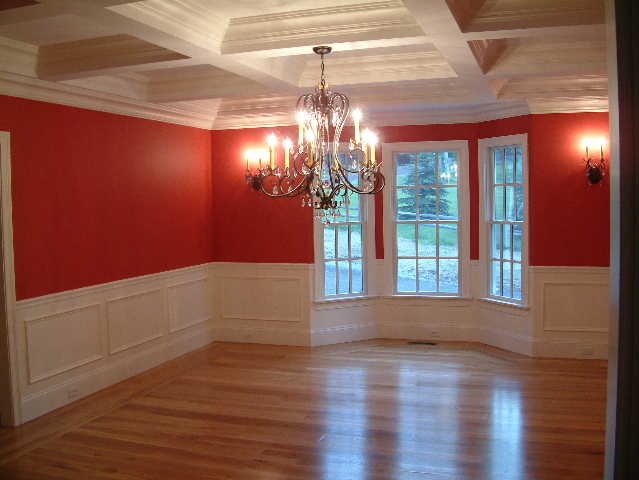 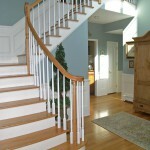 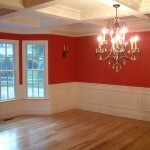 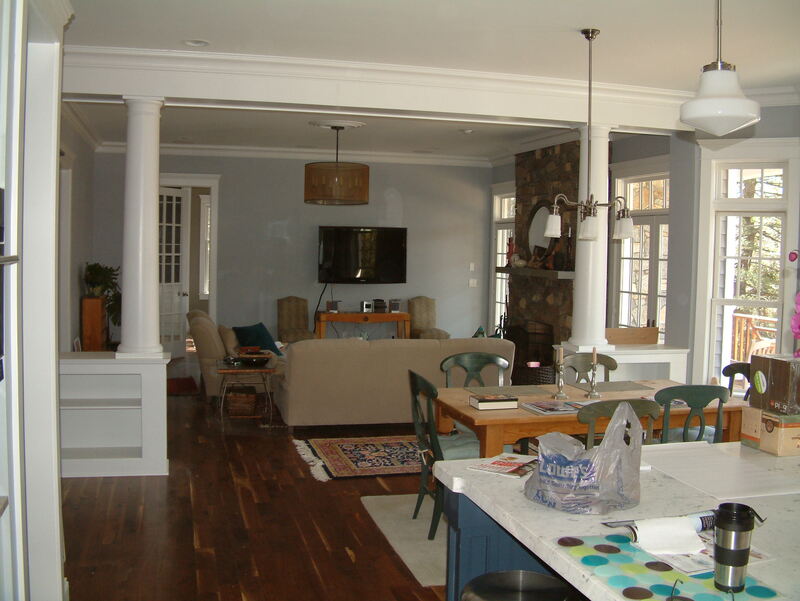 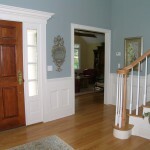 Adding trim, chair rail & a simple color change can dress up a dining room or a front hall & why not run it up the stairs. 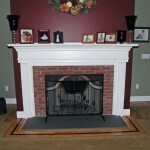 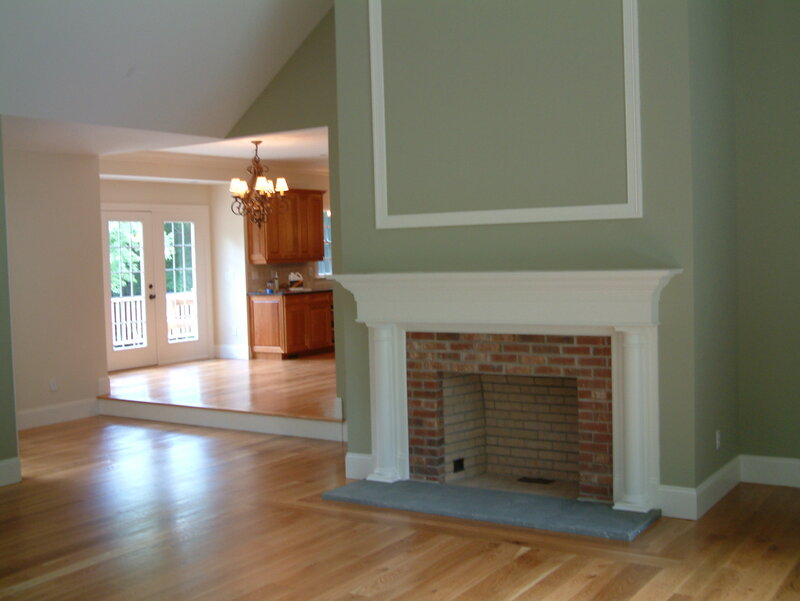 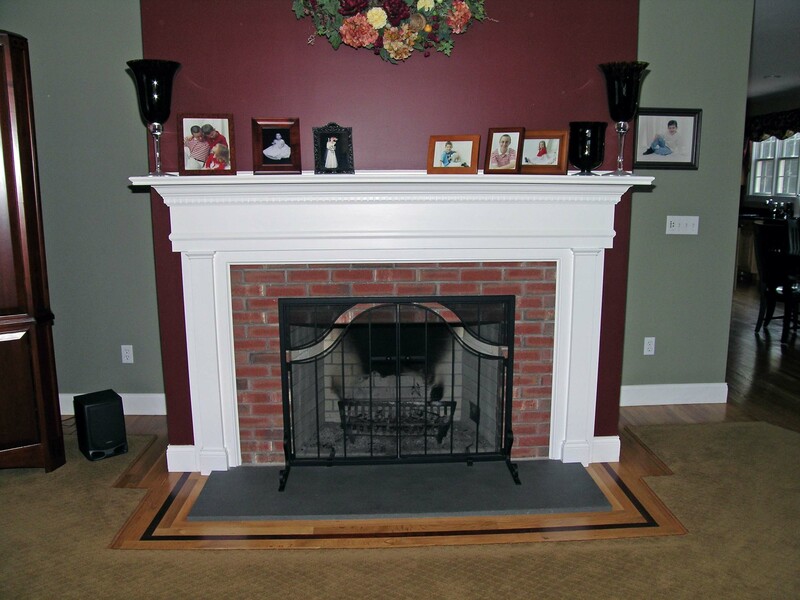 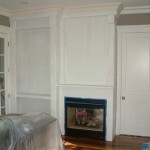 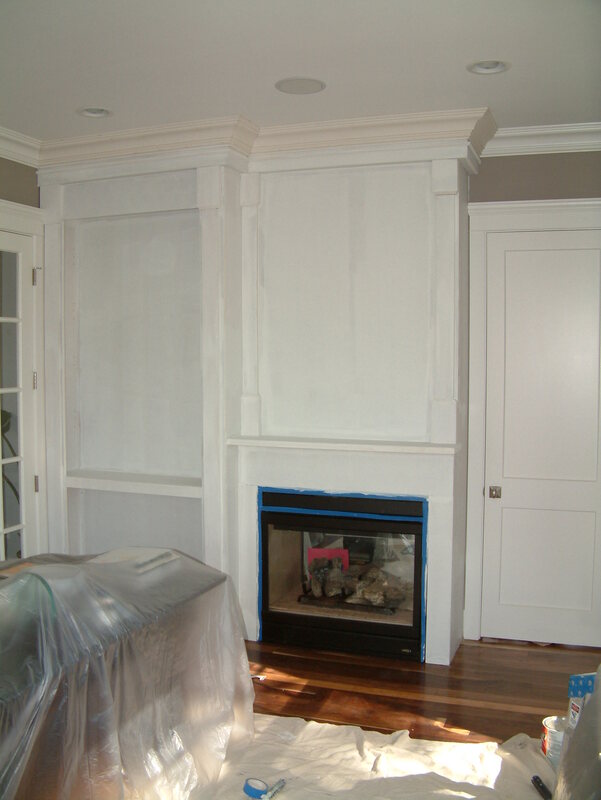 Mantels come in every size & flavor – pulling all of the trim elements in the house into one perfect wrapping.